1. Enjoying the first evening on the beach with my oldest daughter. 2. 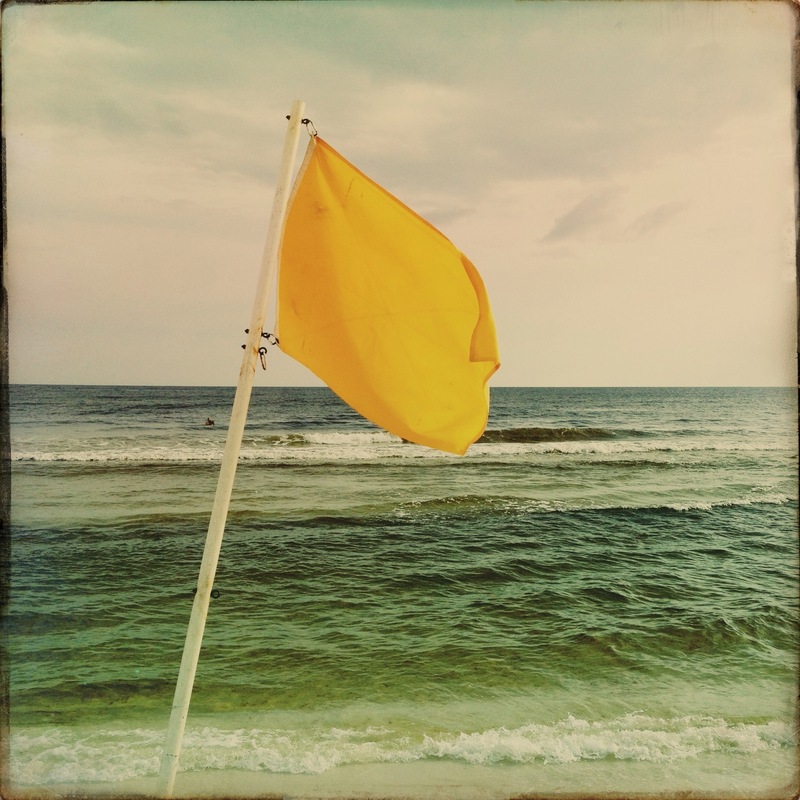 Lifeguards could not understand why someone would take 55 photos of a caution flag. I was just searching for the right image.